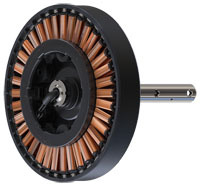 MSM motor saves more 10-15% than traditional asynchronous motor. 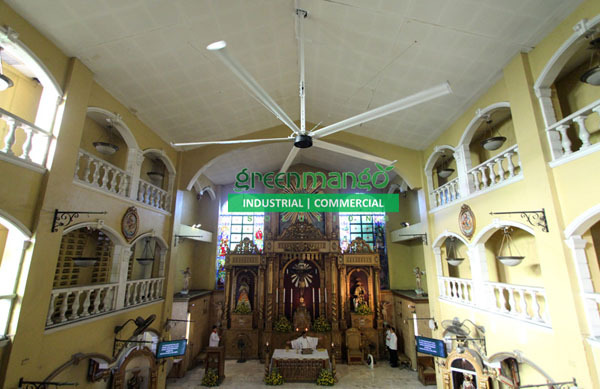 PMSM has unique large outer rotor torque design, eliminating friction energy consumption on its gearbox, resulting to 5-8%, savings. 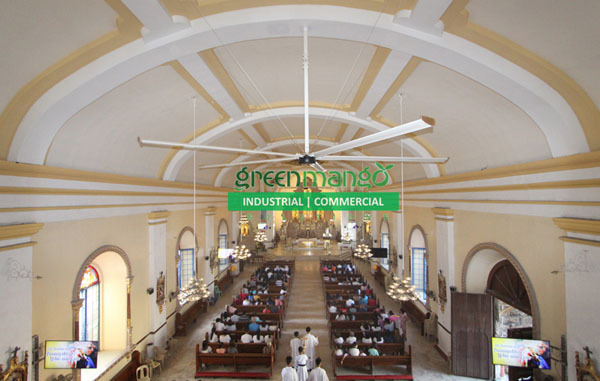 The GreenMango HVLS Fans External Jacketed Connector thickness is 2083mm2. 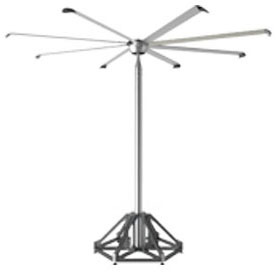 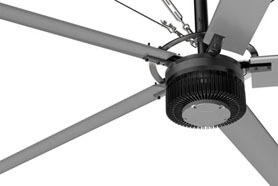 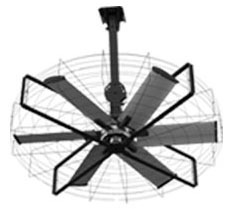 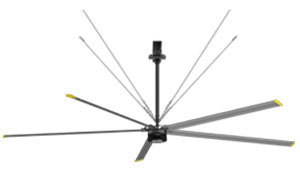 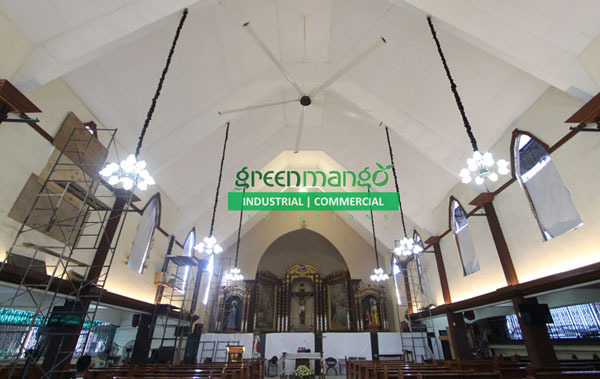 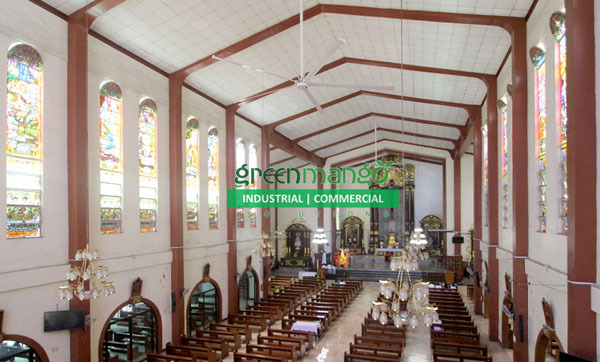 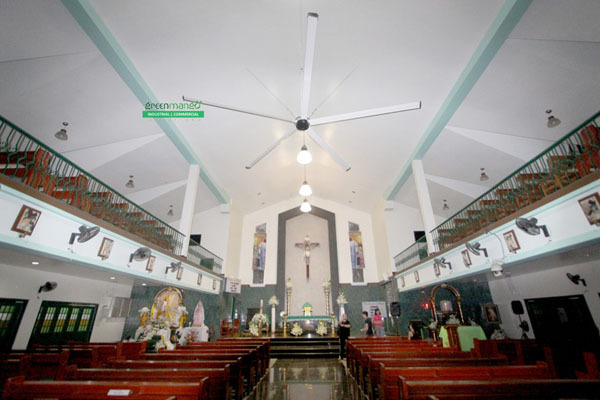 The common insert type connectors of other HVLS Fans are only 850mm2 making the GreenMan- go Fans 2.5 times stronger that the typical HVLS Fans on the market. 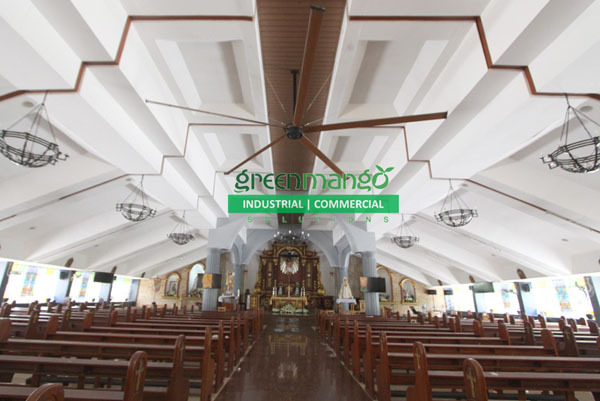 The Green Mango Fans uses an aviation grade magnesium aluminum 7075 bar with T6 heat treatment process to guarantee the strength and toughness. 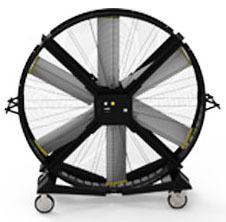 The surface is treated with fluorocarbon baking varnish.